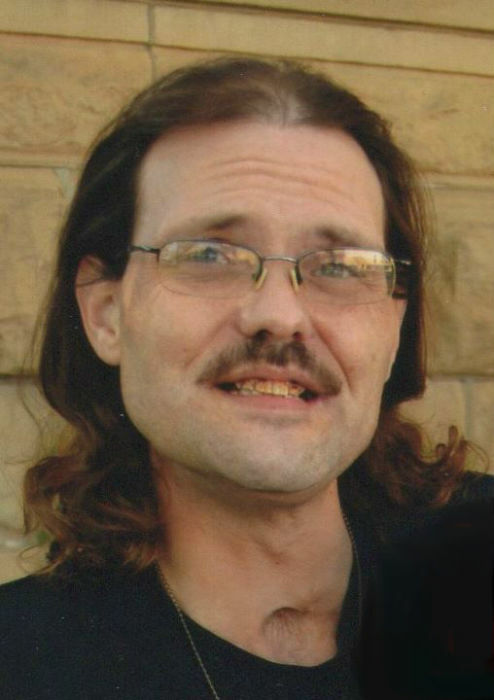 James Lawrence Clark, 43, of Amarillo, died Saturday, September 29, 2018. Services will be at 2:00 P.M., Wednesday, October 3, 2018 in Boxwell Brothers Ivy Chapel with Mike Chase of Christian Heritage Church officiating. Burial will be in Memory Gardens Cemetery. Arrangements are by Boxwell Brothers Funeral Directors, 2800 Paramount Blvd. James was born on January 6, 1975 in Amarillo, Texas, to Barbara and Charles Clark. He had been a butcher and a musician. He loved music and playing his guitar. James absolutely loved his children and his family. He is survived by his wife, Amanda “Mandi” Shepherd; his parents, Charles “Doc” and Barbara Clark; his children, Ashley Clark, James Clark, Jr., Jacob Clark and Caleb Clark; his sister, Lisa Weatherly and husband John; and two brothers, Danny Clark and John Clark, all of Amarillo.